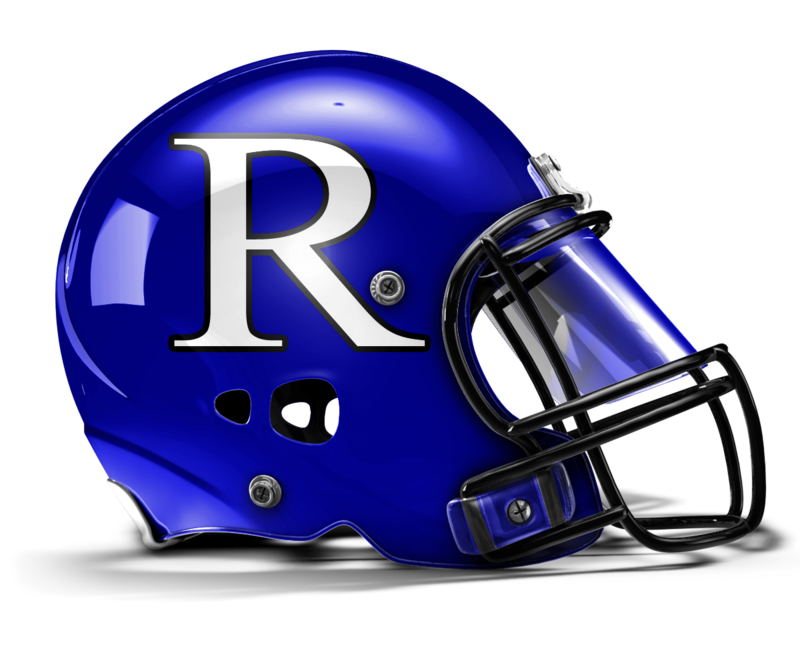 Ramona will enter the 2014 season with a tough schedule that features six teams from Division I and three from Division II. If they can get through it successfully, the Bulldogs could be eligible for one of eight Open Division playoff spots given to Division I teams with the highest power rating at the end of the regular season. The next 12 best teams will compete for the Division I Championship. "Wow, a 1,600 student school in the Open Division, well we would be privileged and enjoy the competition." said Bulldogs head coach Damon Baldwin. "We want to play the best and that division will surely challenge our program. We will play wherever we deserve." Despite losing their leading rusher, receiver, and tackler (who also led the team in sacks), Ramona should still have enough talent to repeat as Palomar League champions. Led by senior cornerback Garrett Binkley, the Bulldogs return a total of 10 starters (five on both sides of the ball). Binkley, who is also a starting receiver, recorded seven interceptions last season, the second most in the county. After starting 12 games as a sophomore last season, quarterback Marco Cobain returns to help lead the run dominated offense. He'll have the help of senior running back Brandon Gansch and an offensive line anchored by two-way starter Raul Briseno. The biggest challenge on defense will be replacing two All-CIF San Diego selections in linebacker Travis Kerchner and defensive end T-Bone Williams. Junior Keyshaun Crichlow, who filled in for injured senior Christian Drews last season, returns to replace Kerchner. Taking over for Williams at defensive end will be junior Kevin Ochoa, who ran a 4.5 40-yard dash during the offseason. "To win the Palomar League again we will have to stay healthy and win some tough games on the road at Poway and Rancho Bernardo," Baldwin added. "This league is not easy and all the teams will be very good this season from what I hear."